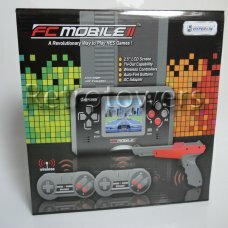 FC Mobile 2 plays PAL and NES games and it is handheld!Features:light gun included2 wireless control.. 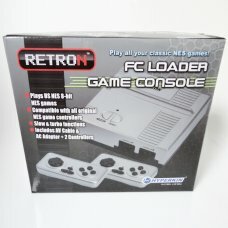 The RetroN 1 FC loader is Famiclone console for the NES. 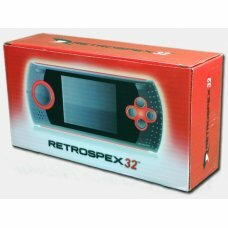 It allows you to play both European (PAL) a..
Bring back retro 32-bit (GBA) gaming with the Retrospex® 32 handheld gaming system - a fun and inter.. 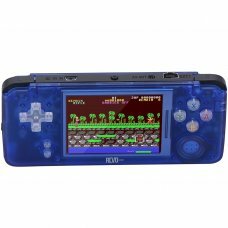 The Revo K101 Plus is a great new way to play your (GBA) Game Boy Advance games today. 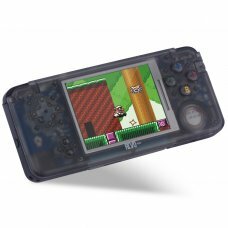 Either using .. 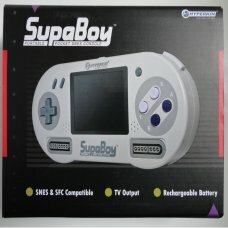 The Supaboy is a portable SNES console that you can use anywhere. 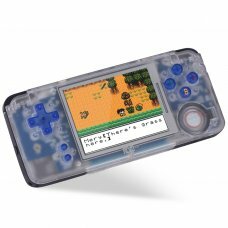 You don't have to be in your house..